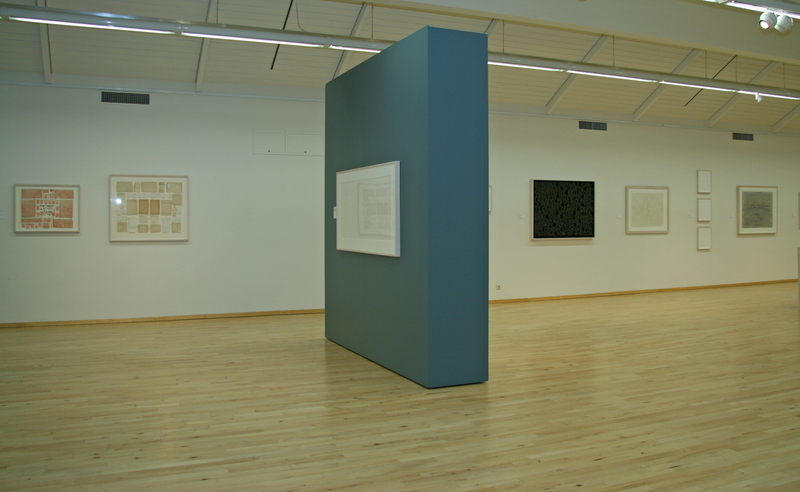 Installation photos by Auður Vésteinsdóttir. 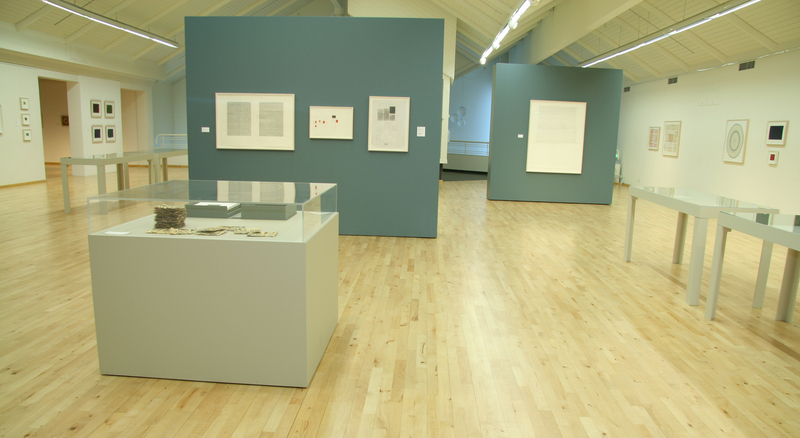 Art=Text=Art traveled to Iceland for its third installation, organized for the Hafnarborg by Ólöf K. Sigurdardóttir, Director. 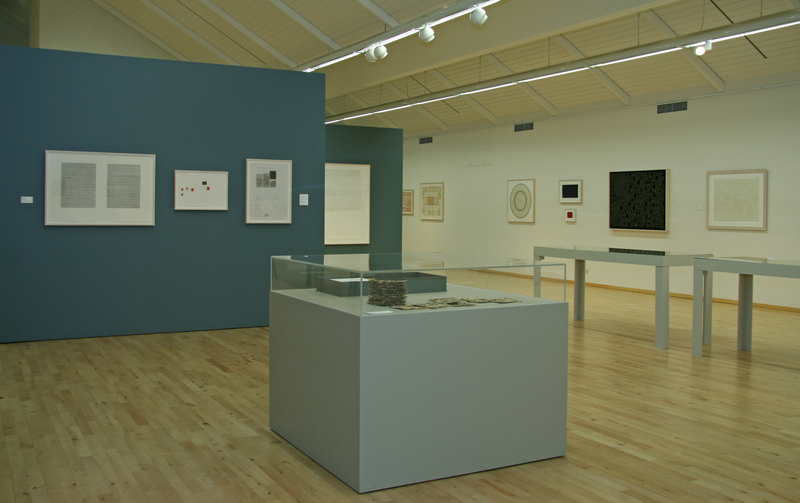 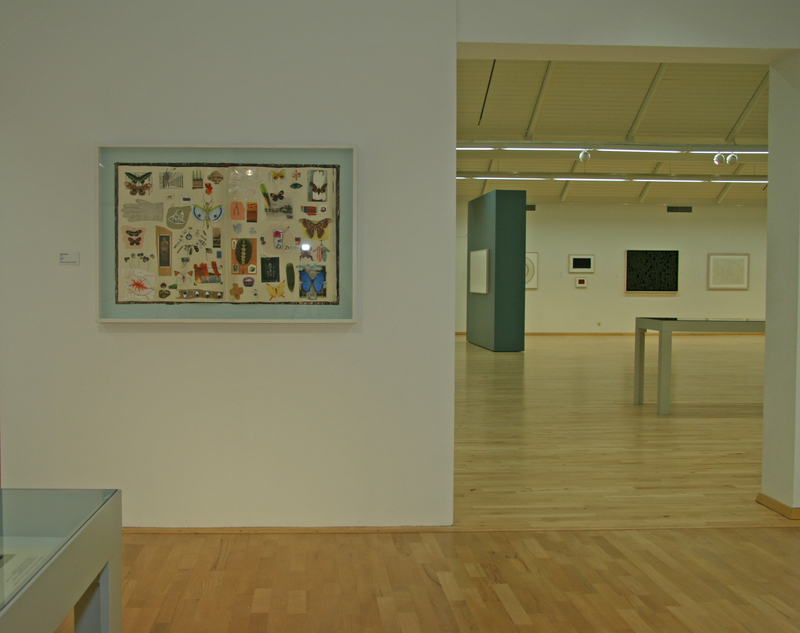 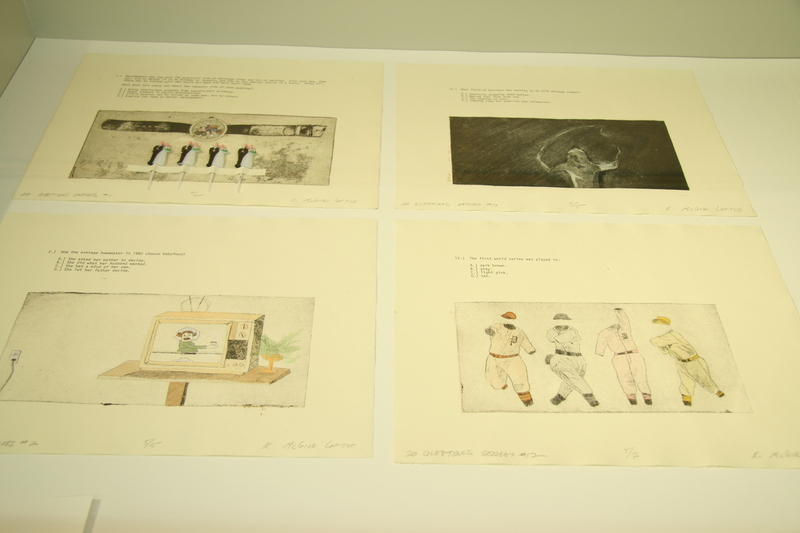 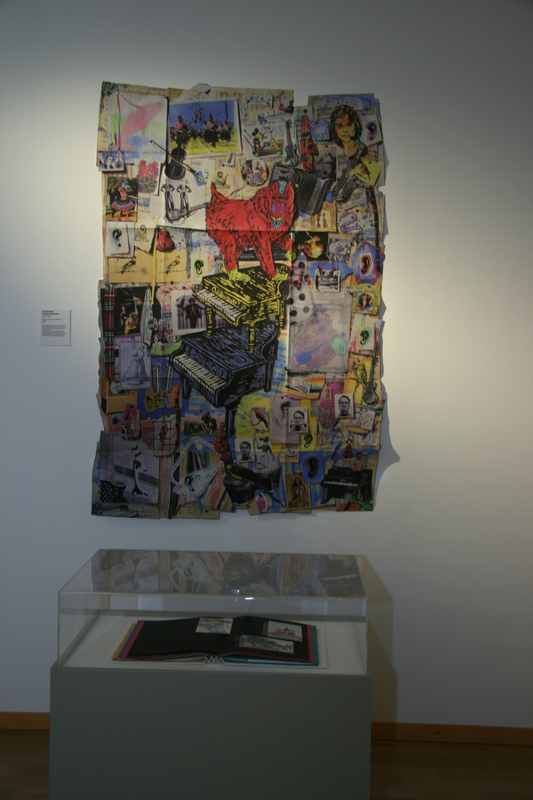 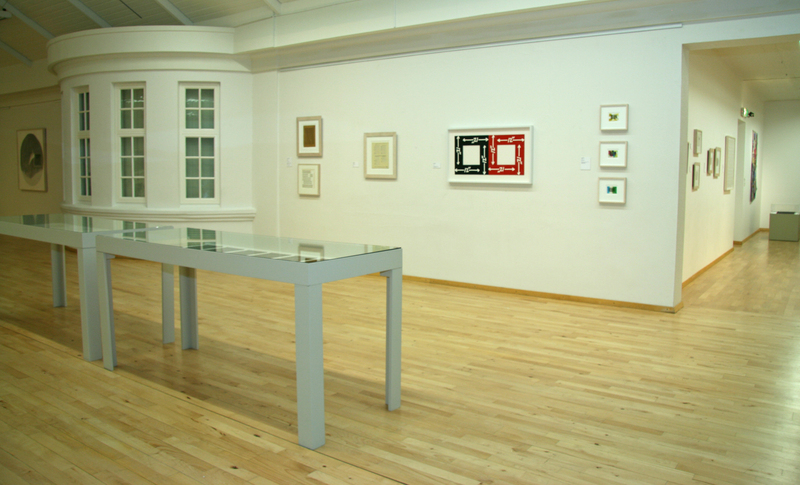 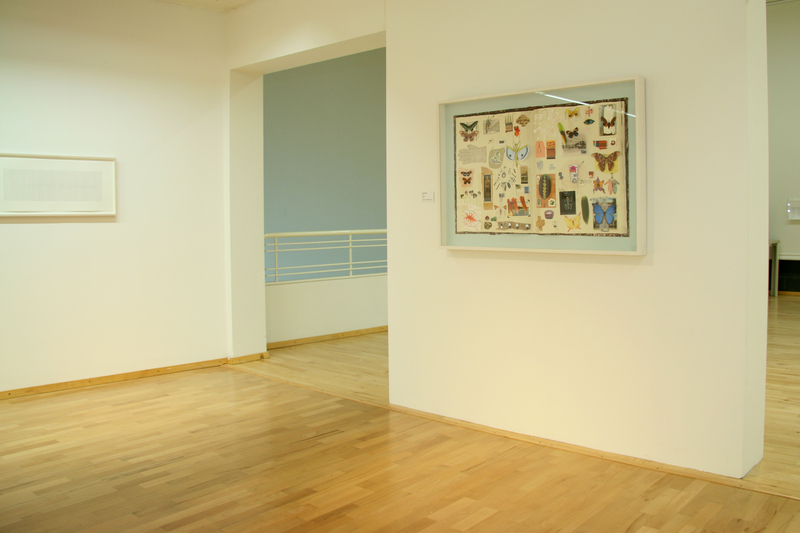 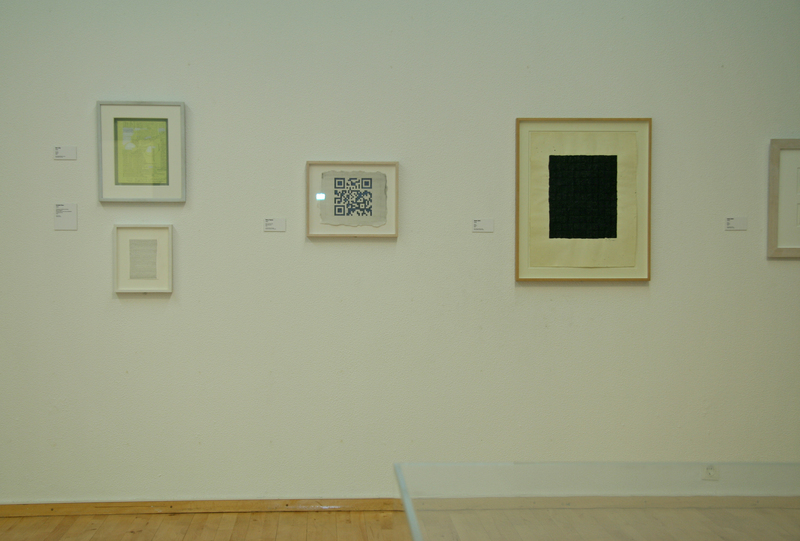 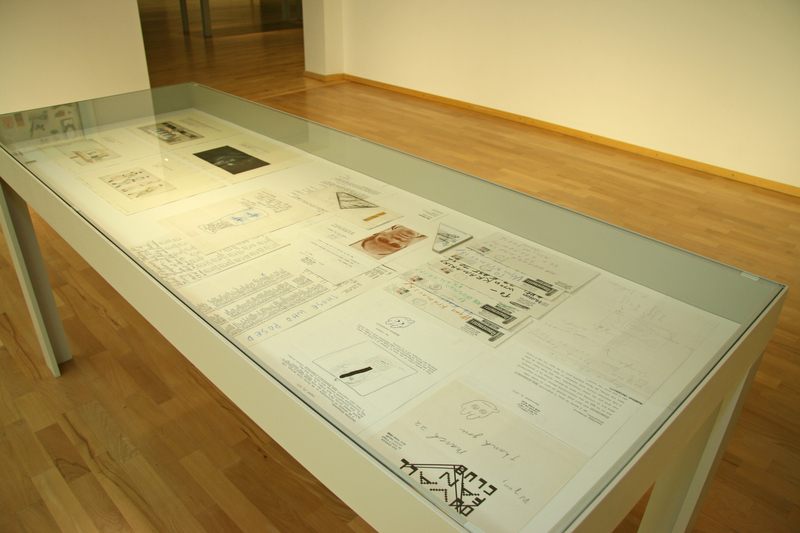 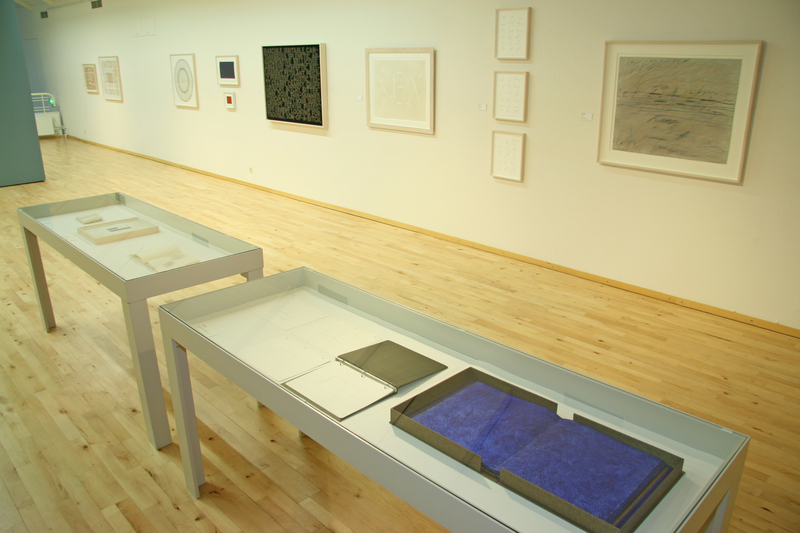 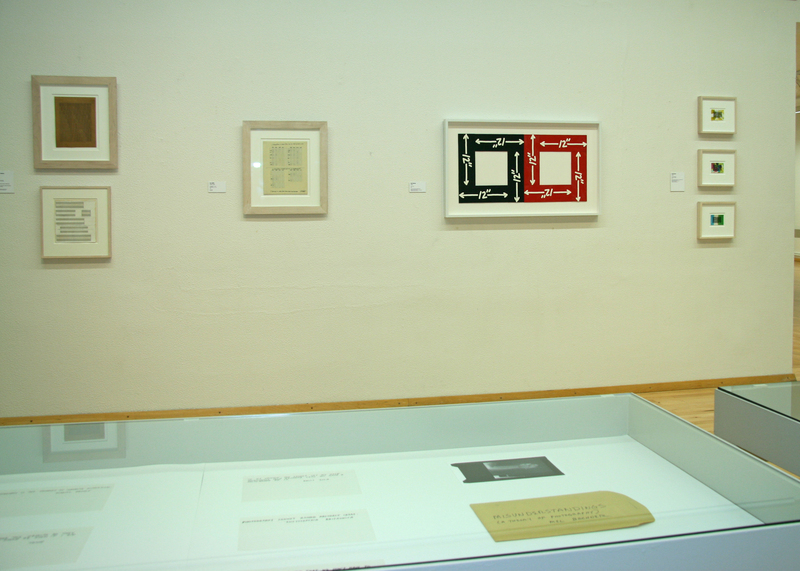 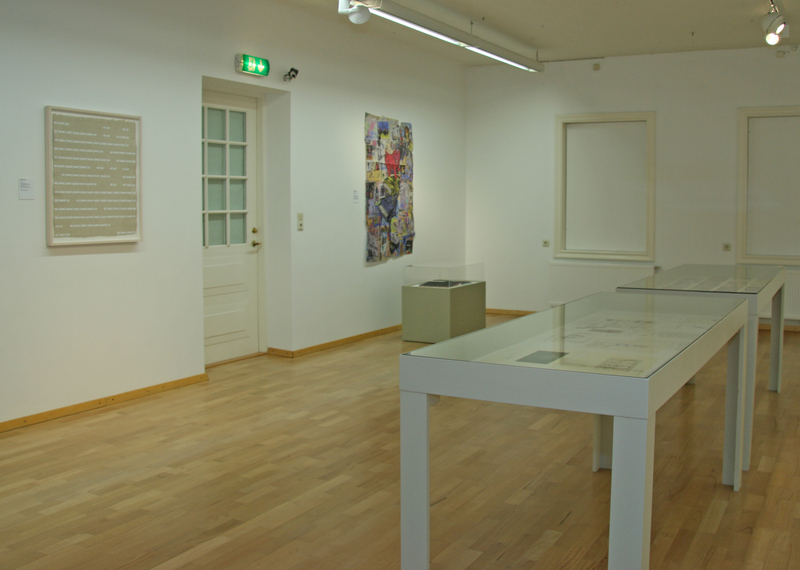 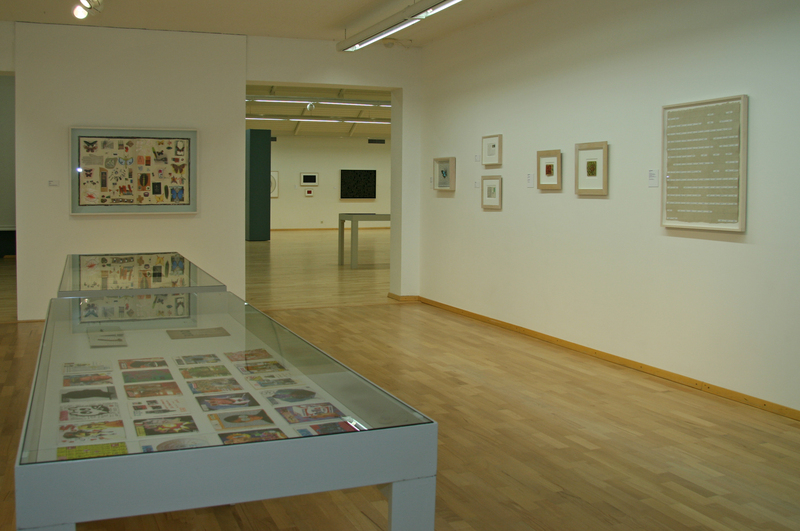 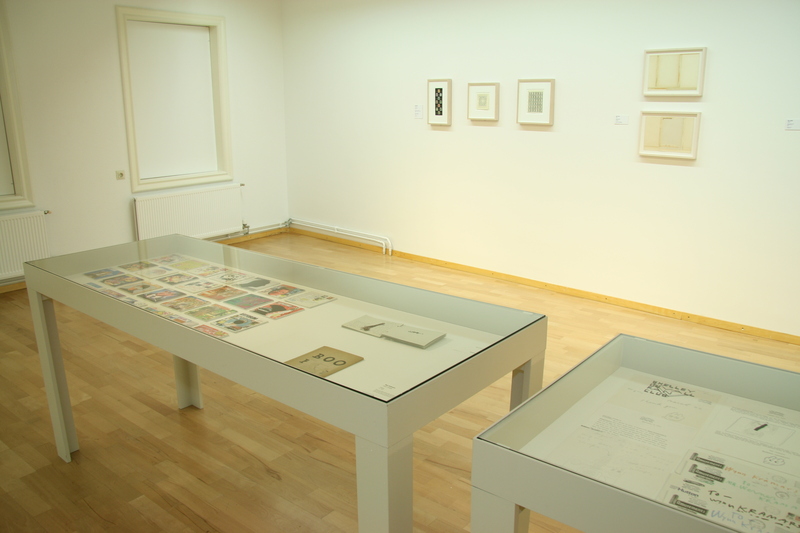 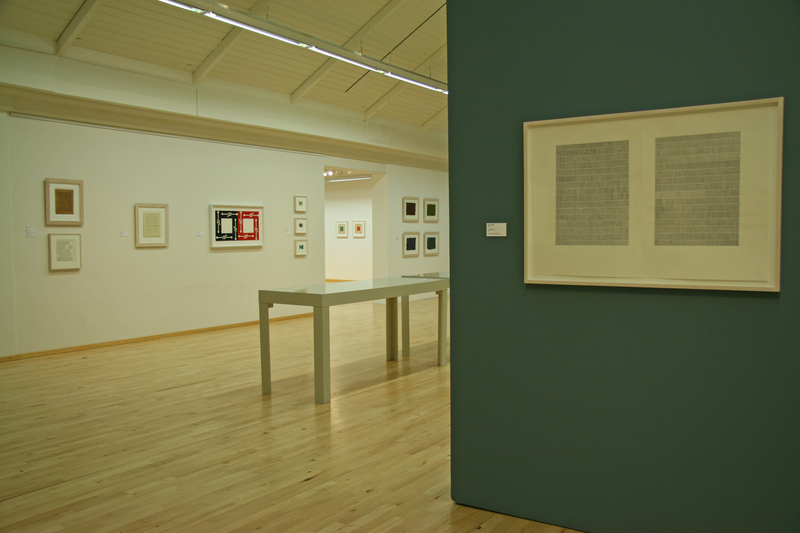 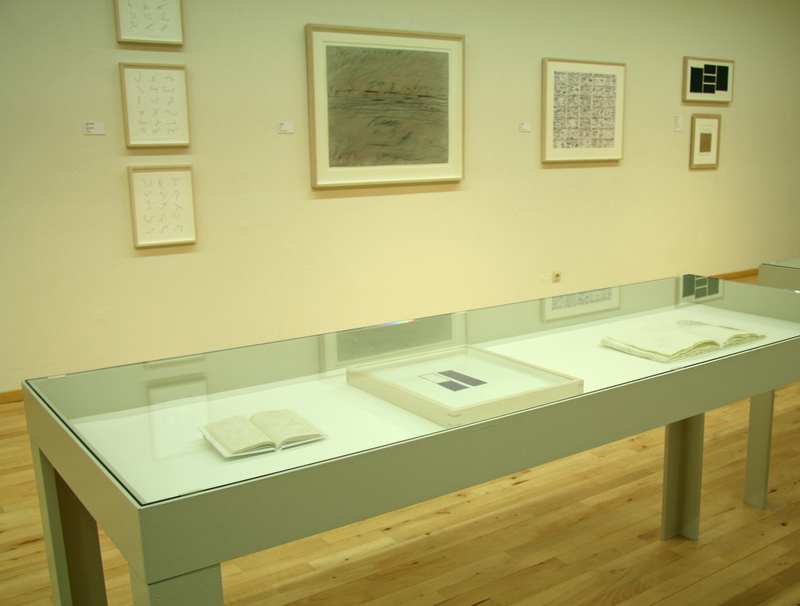 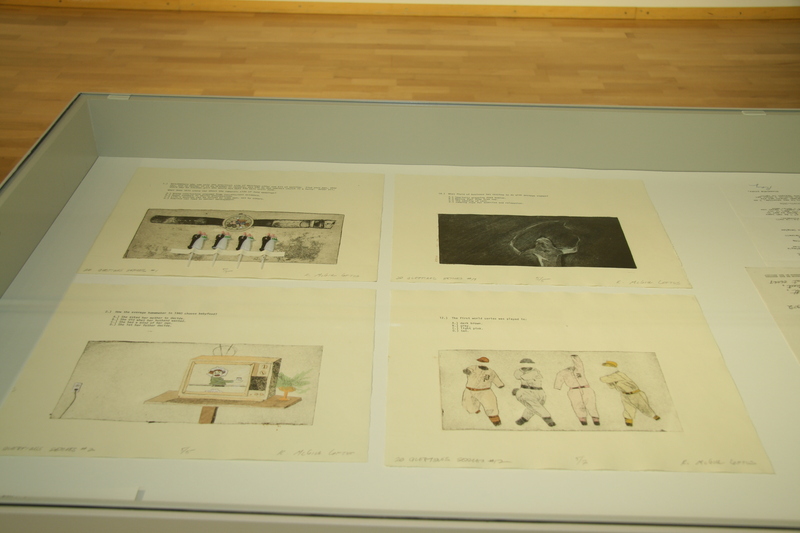 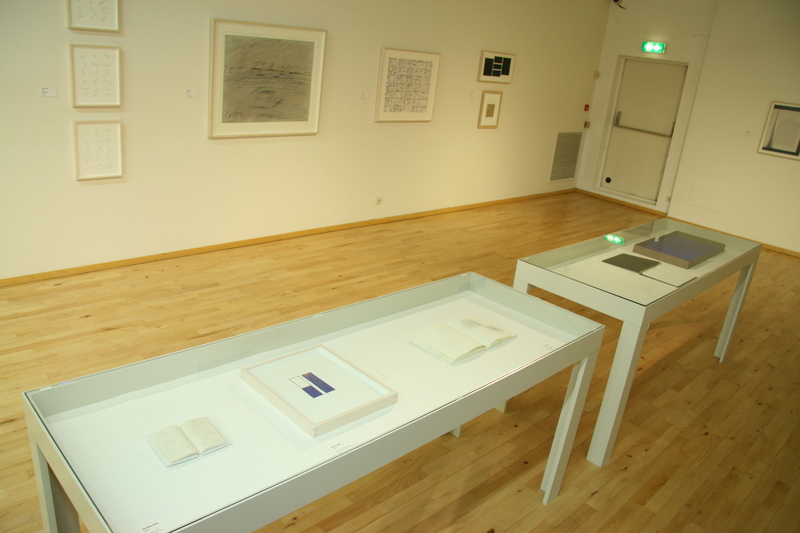 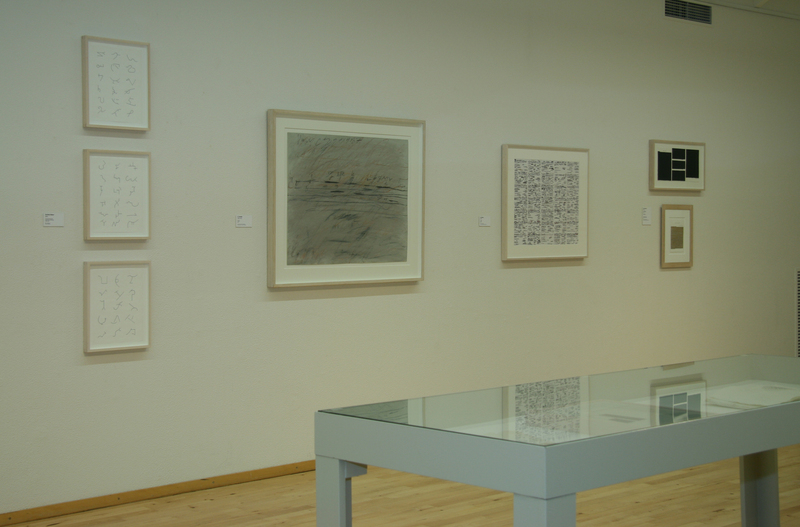 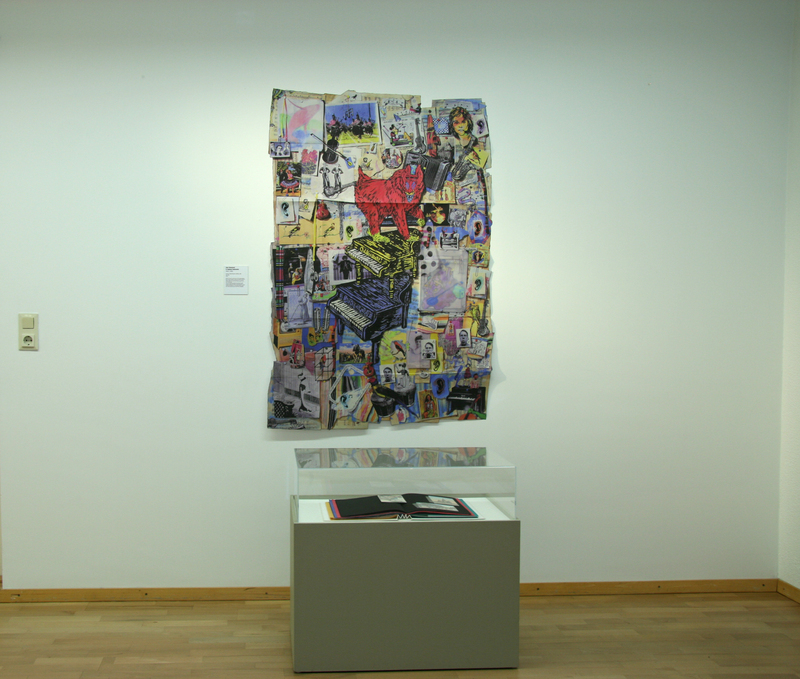 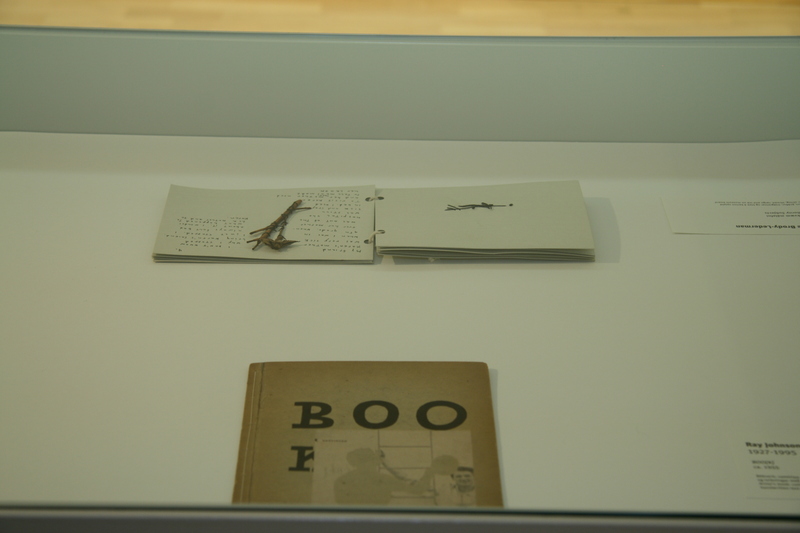 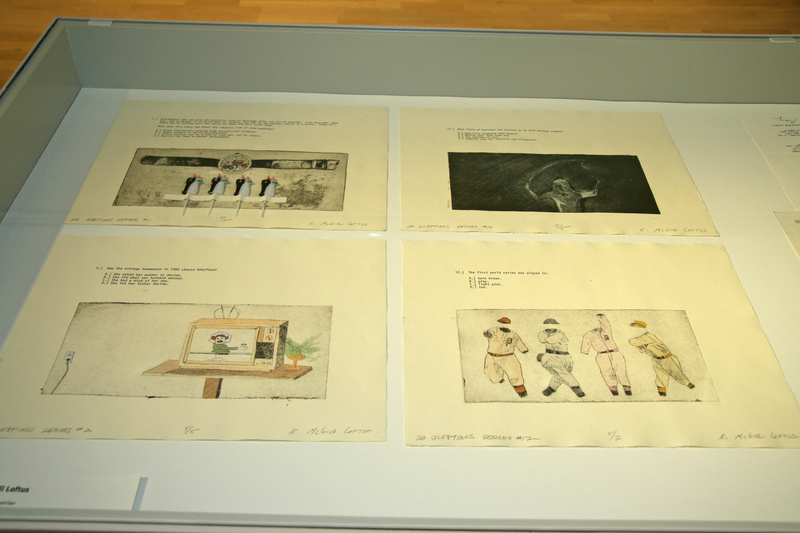 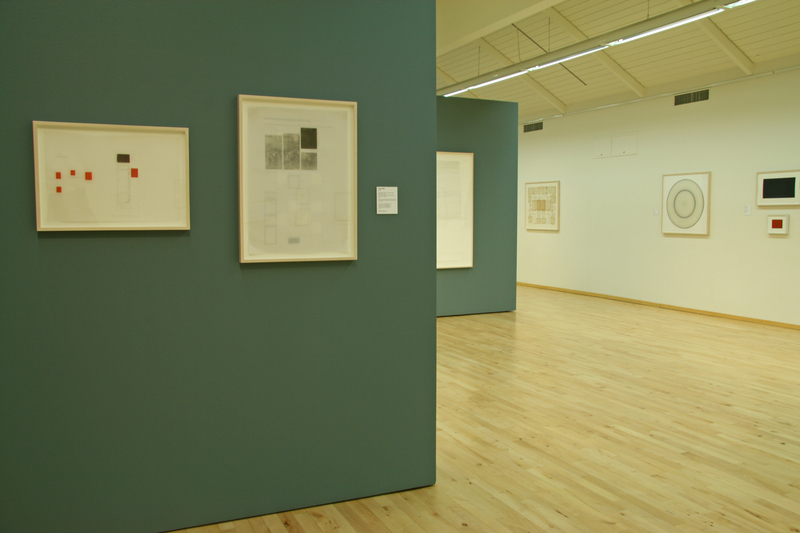 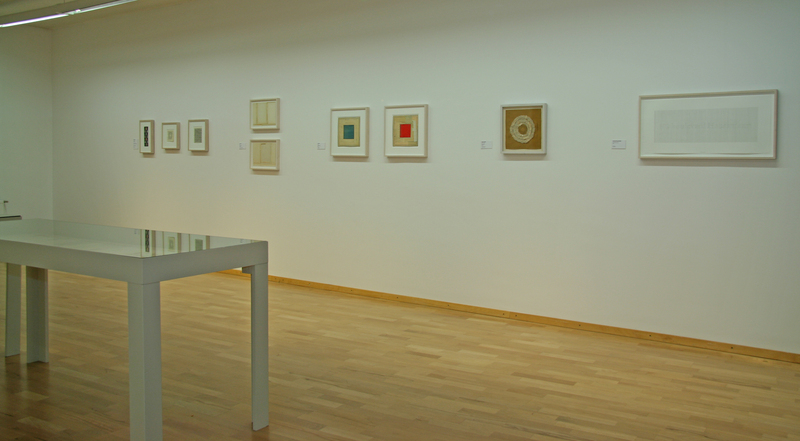 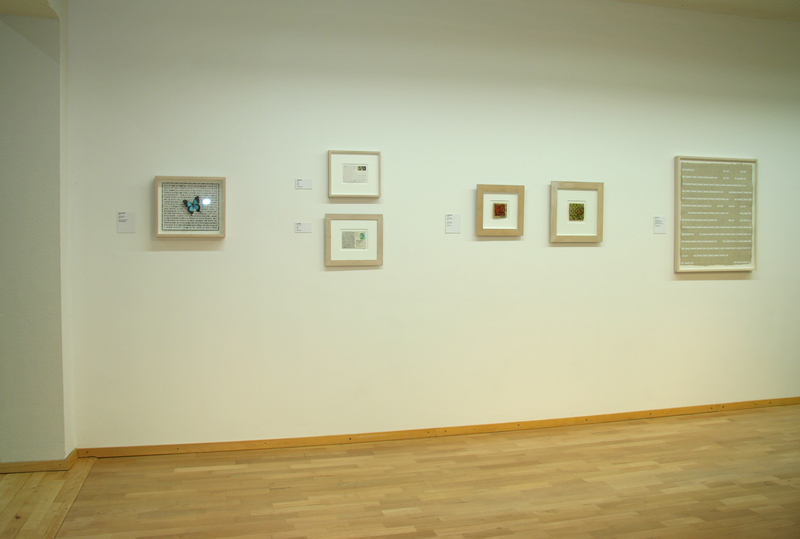 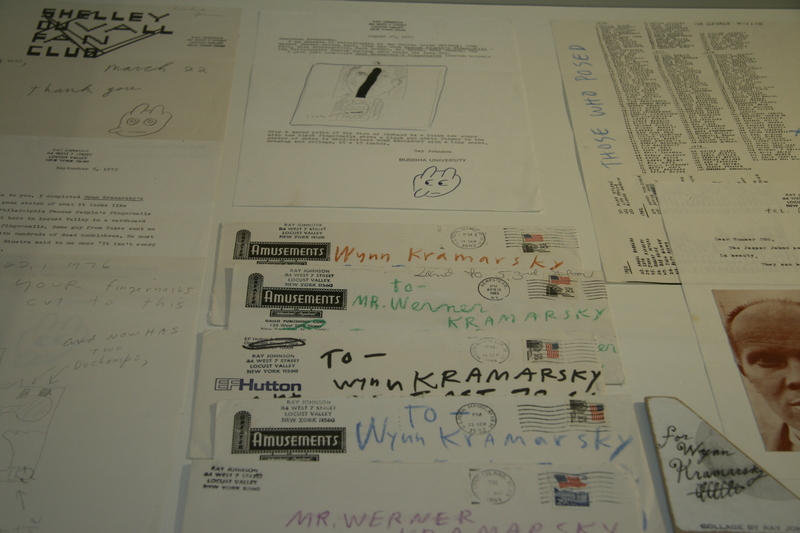 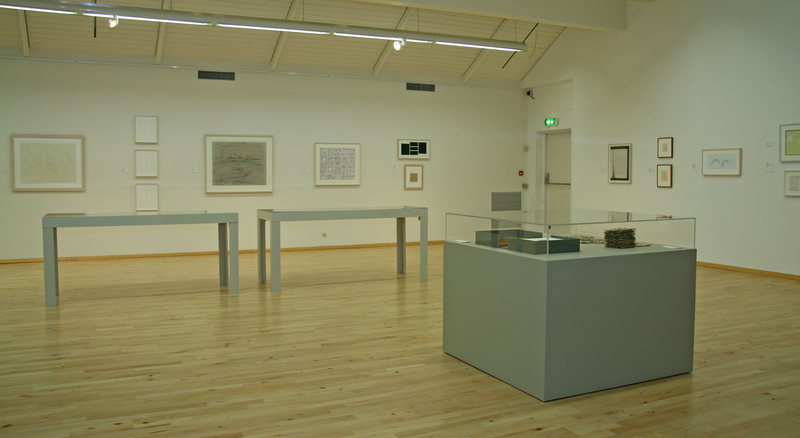 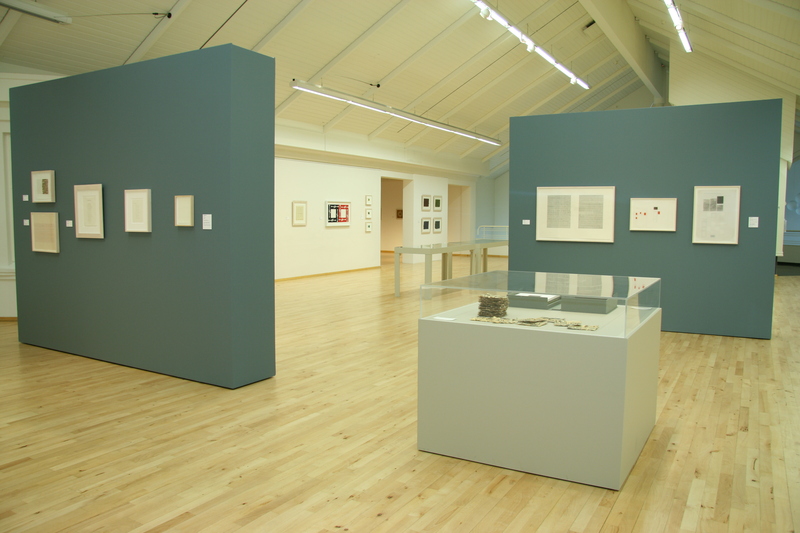 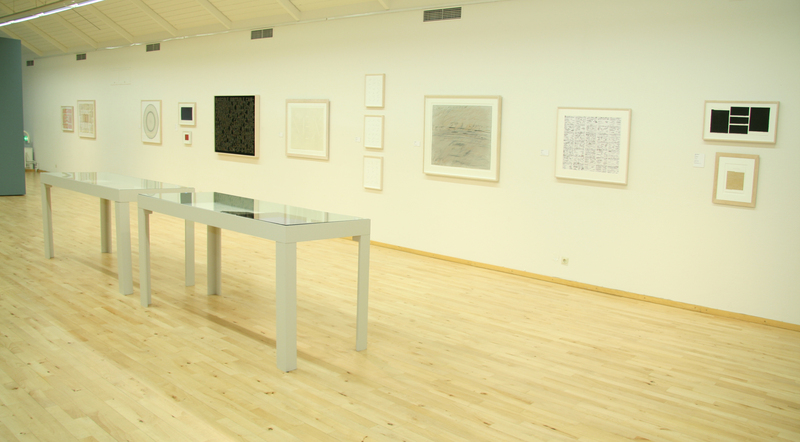 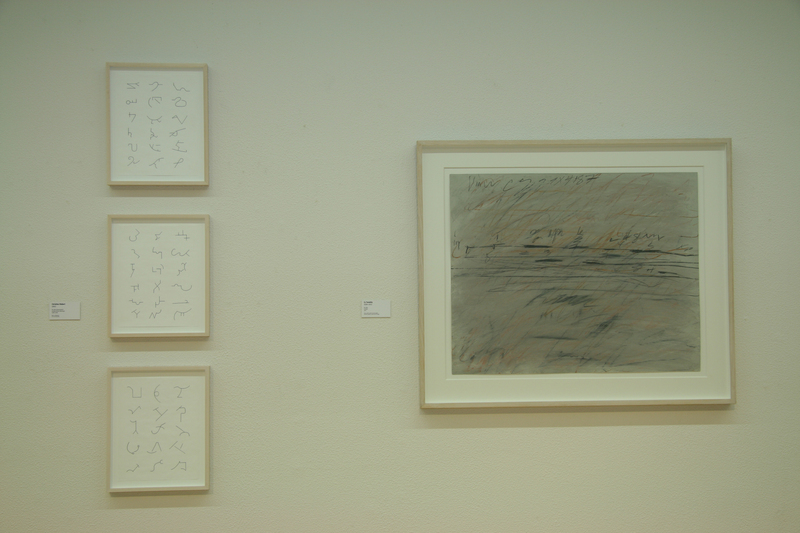 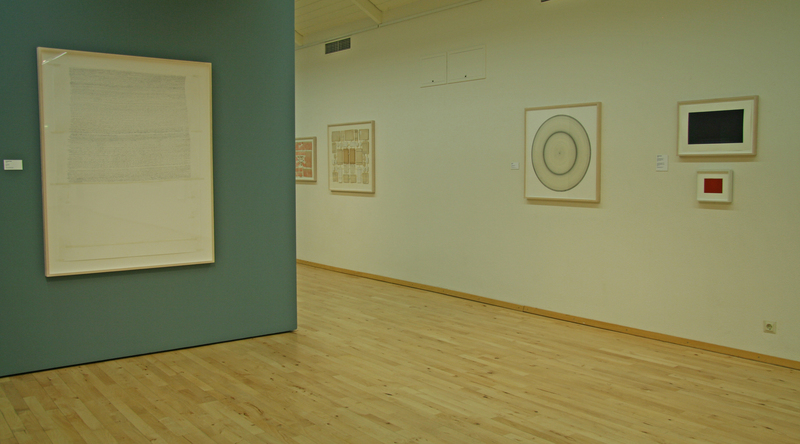 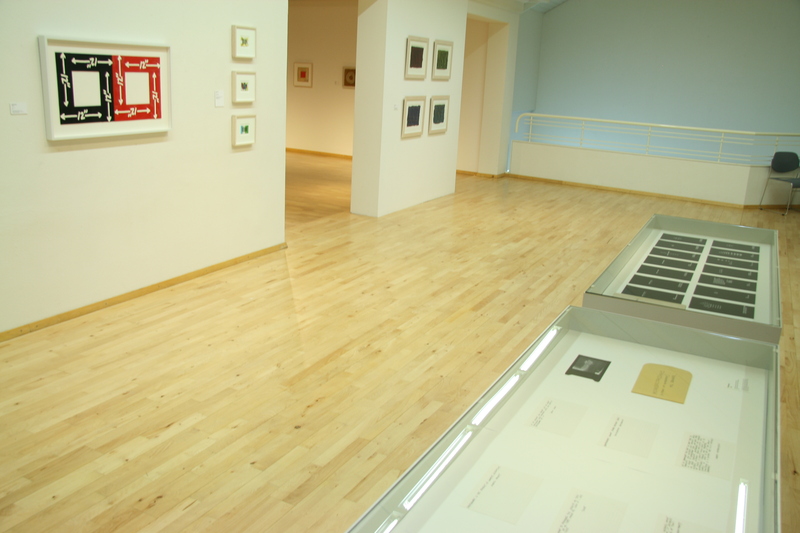 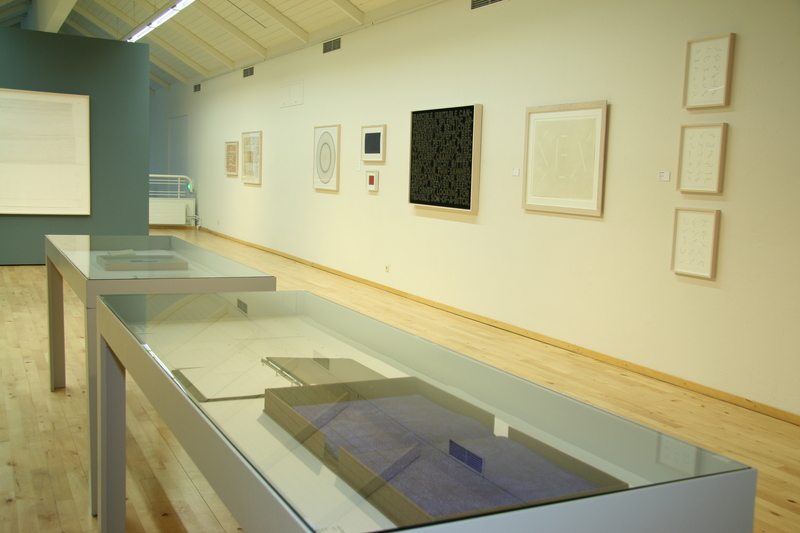 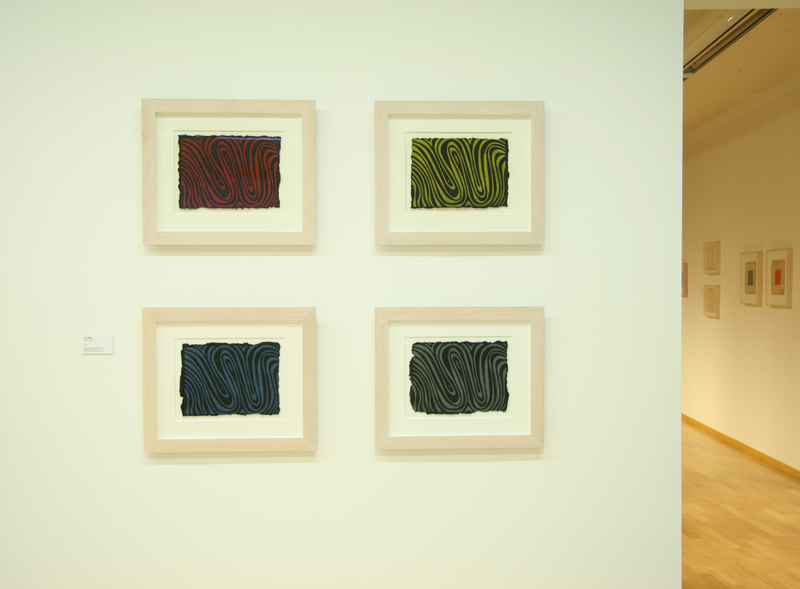 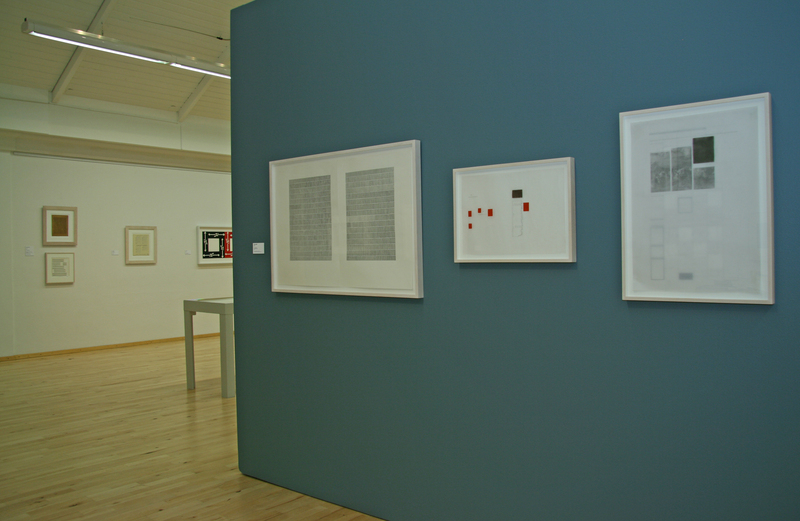 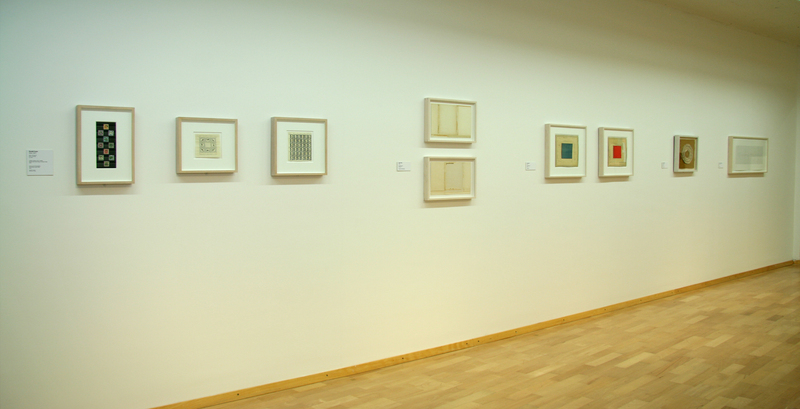 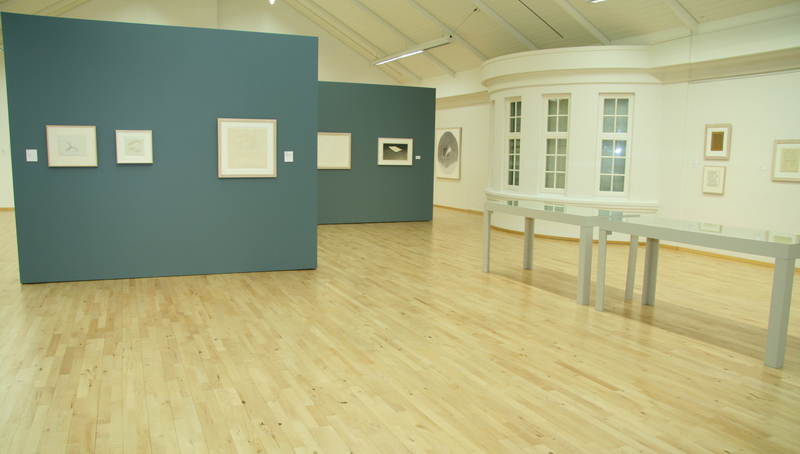 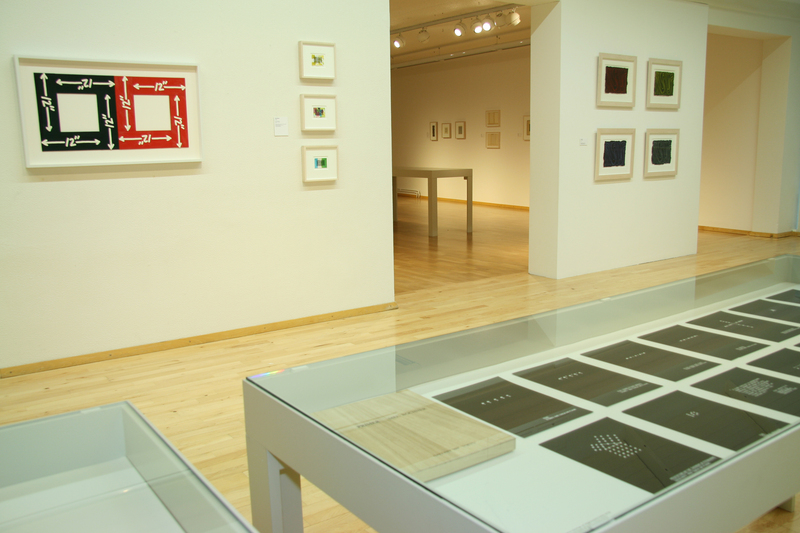 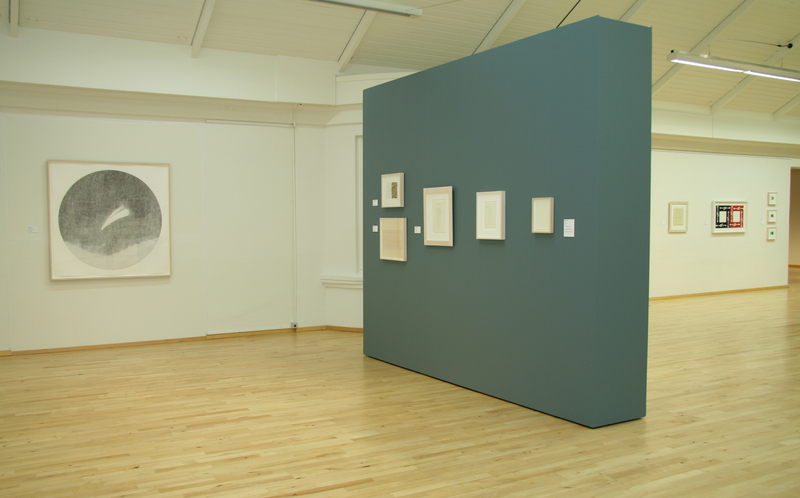 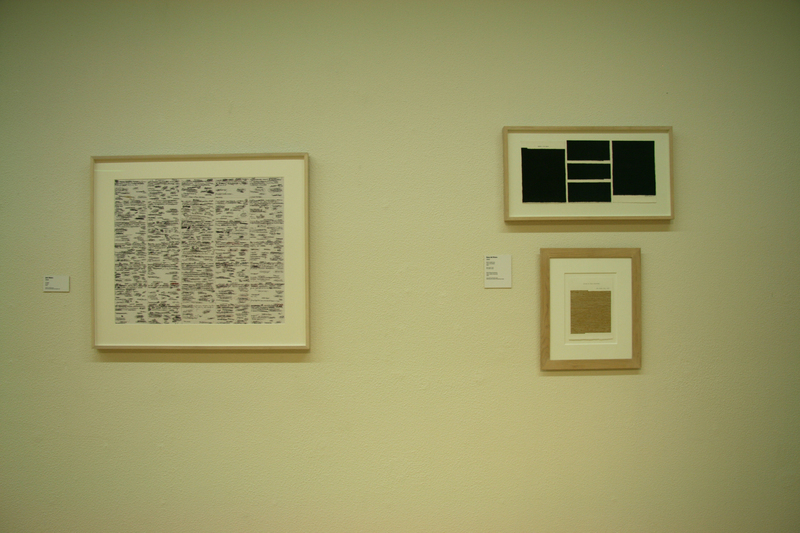 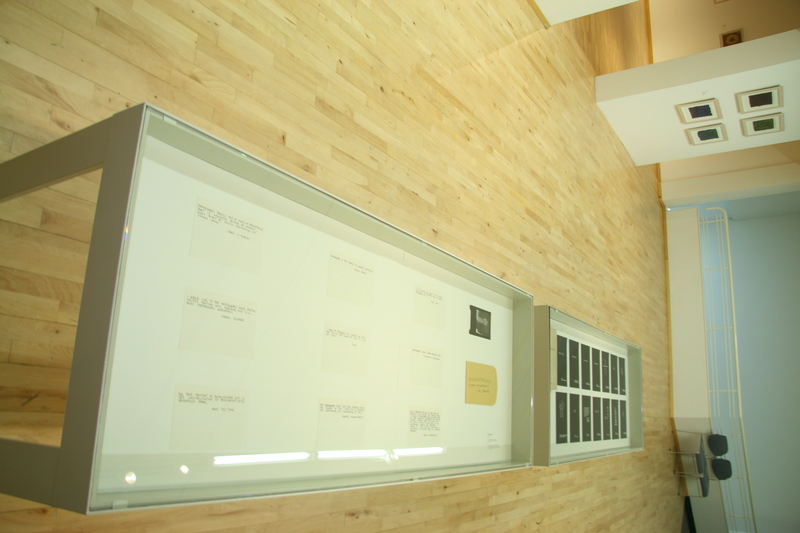 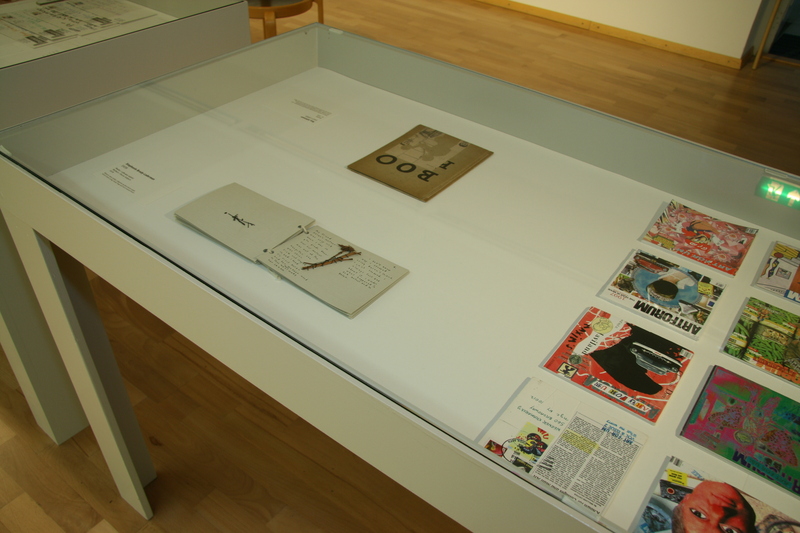 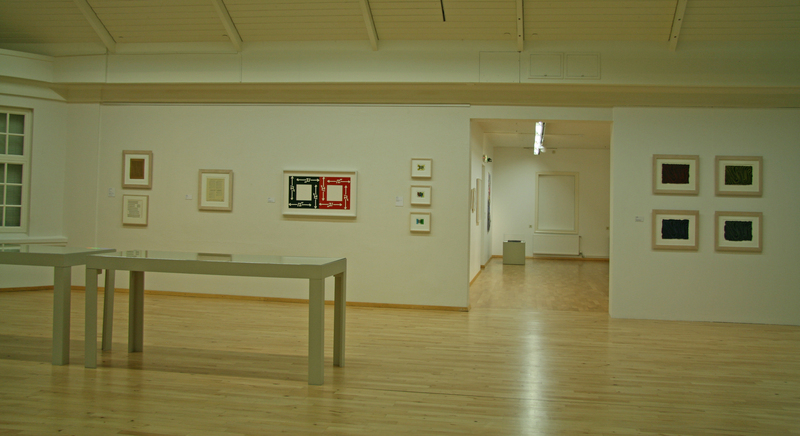 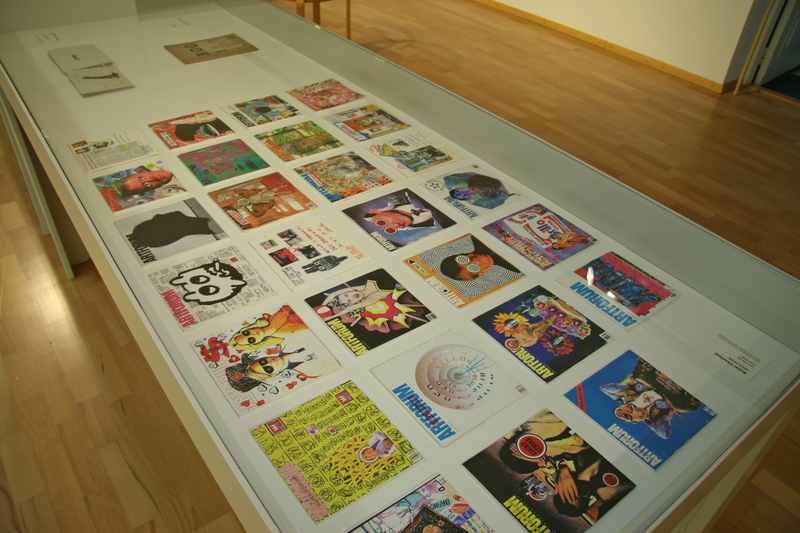 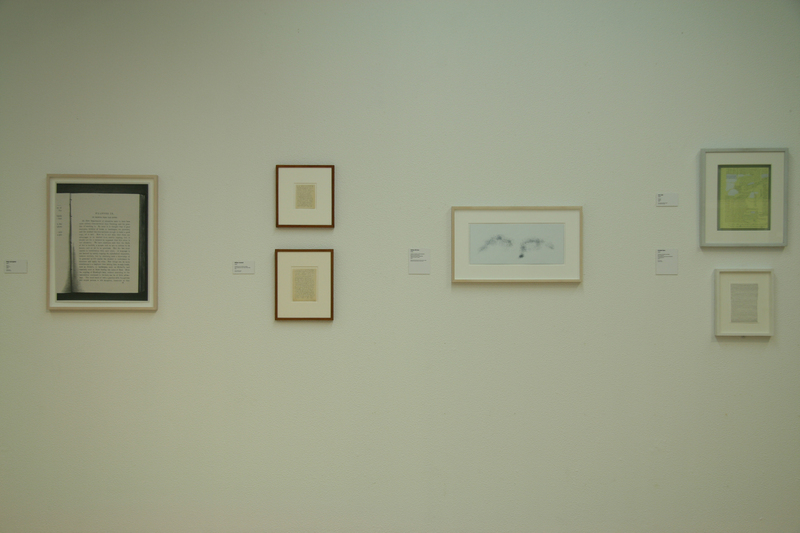 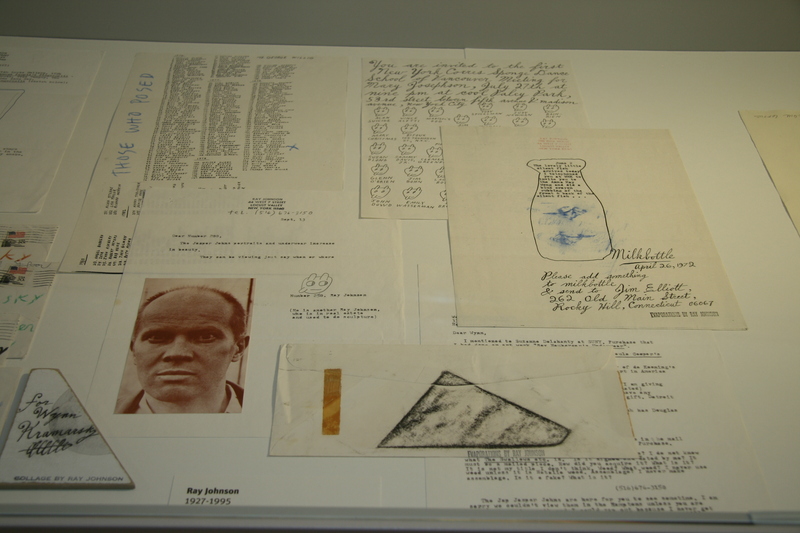 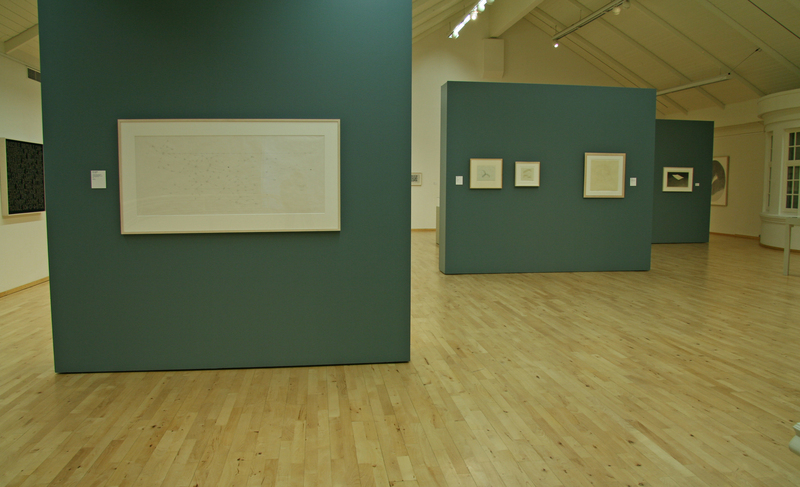 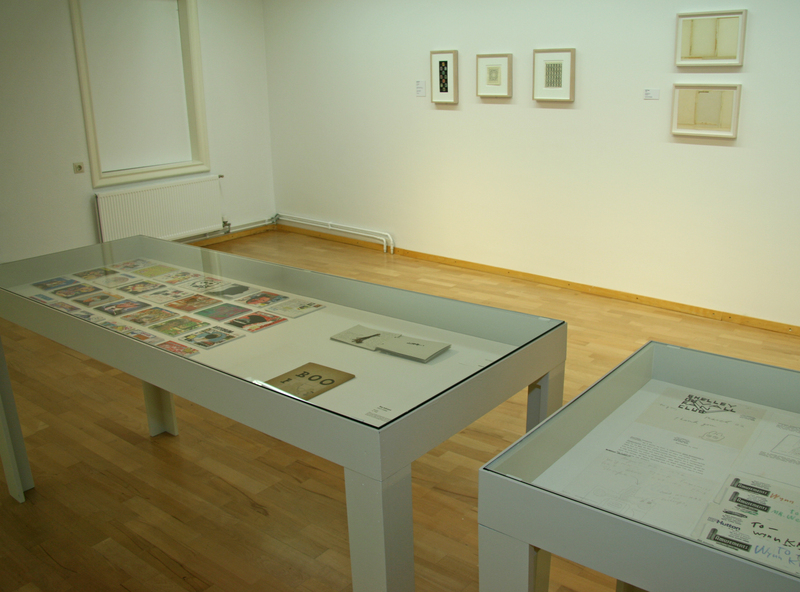 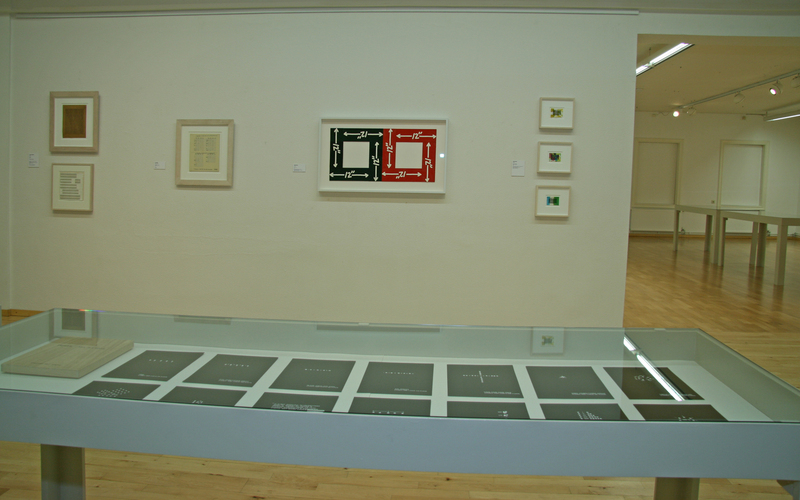 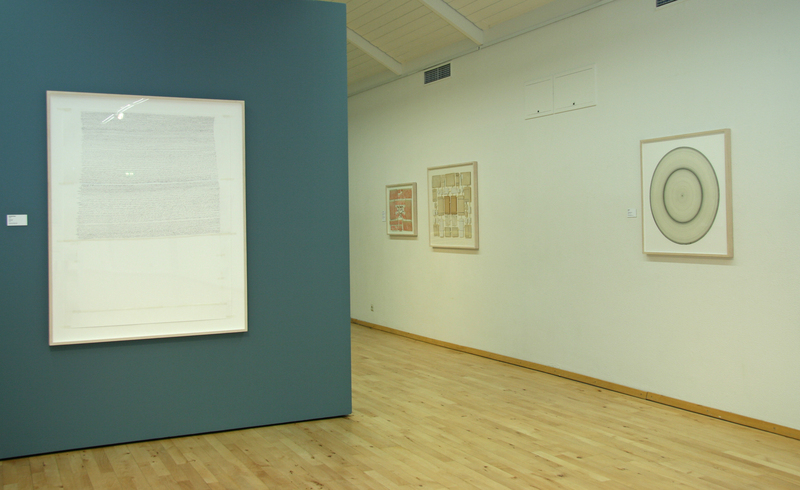 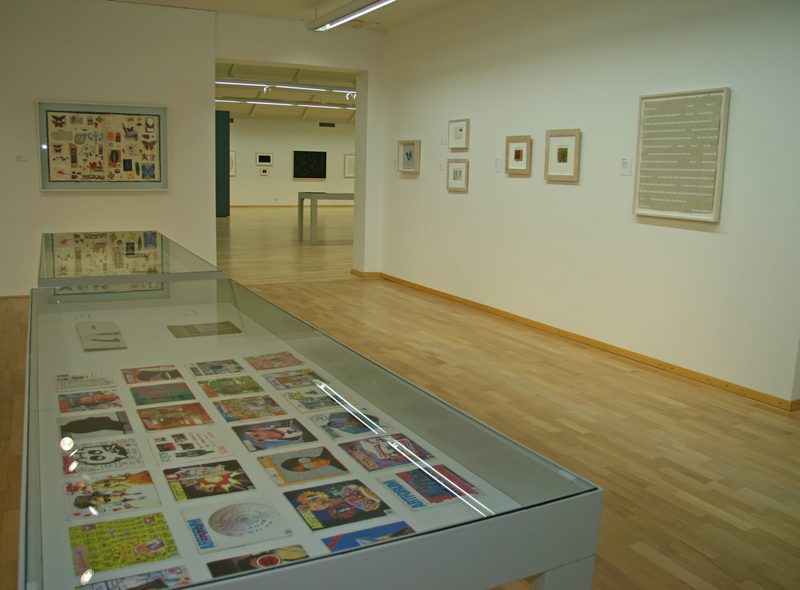 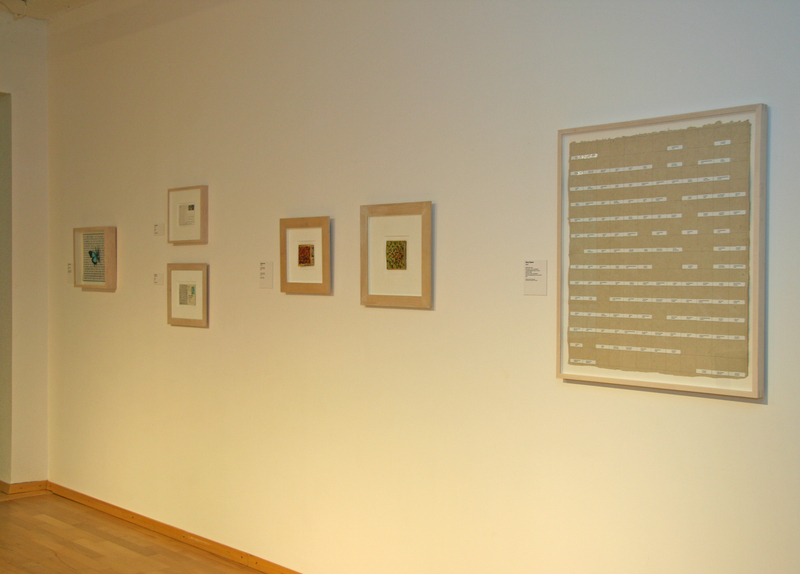 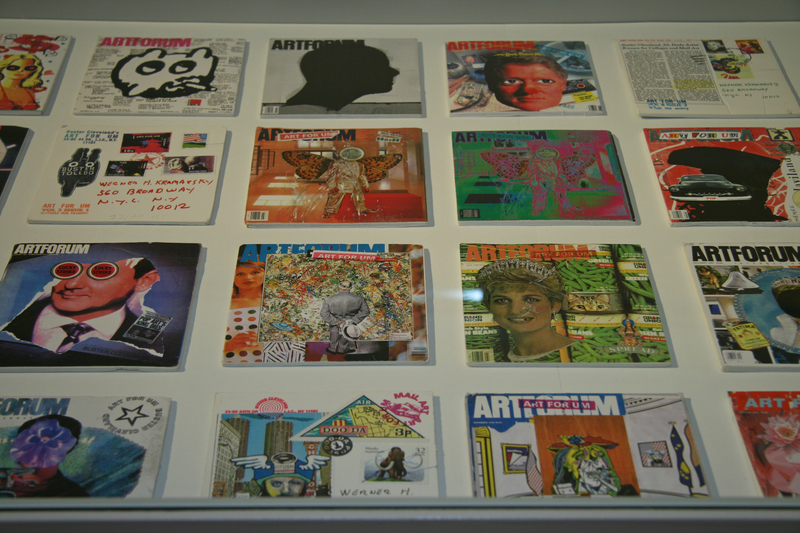 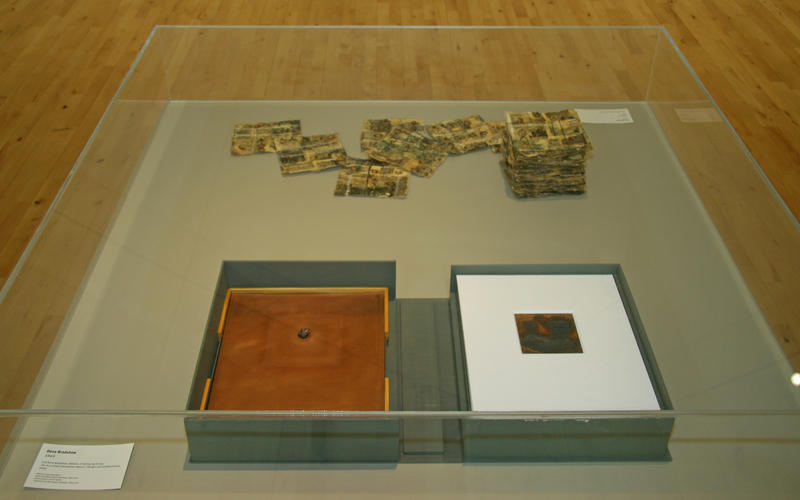 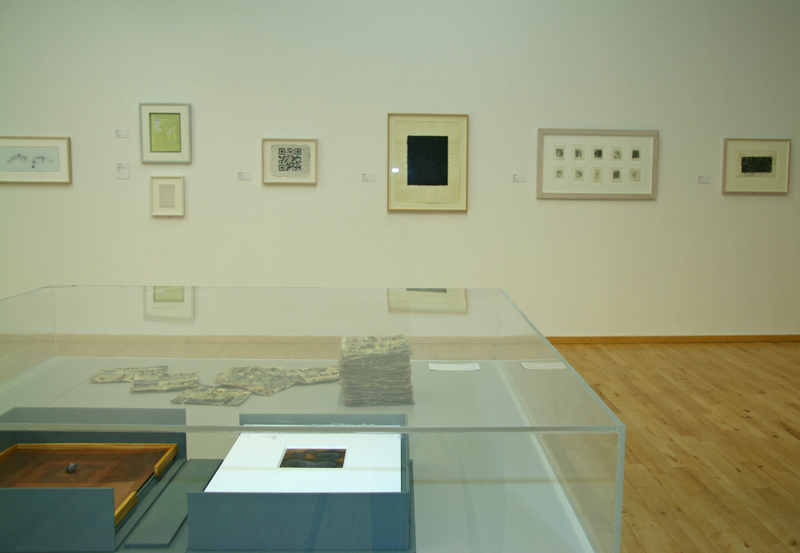 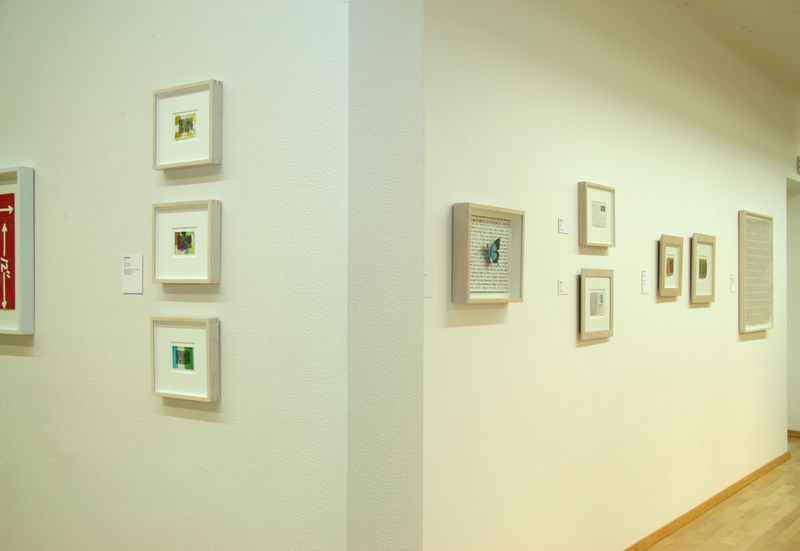 This was the first time works by many of the included artists were shown in Iceland. 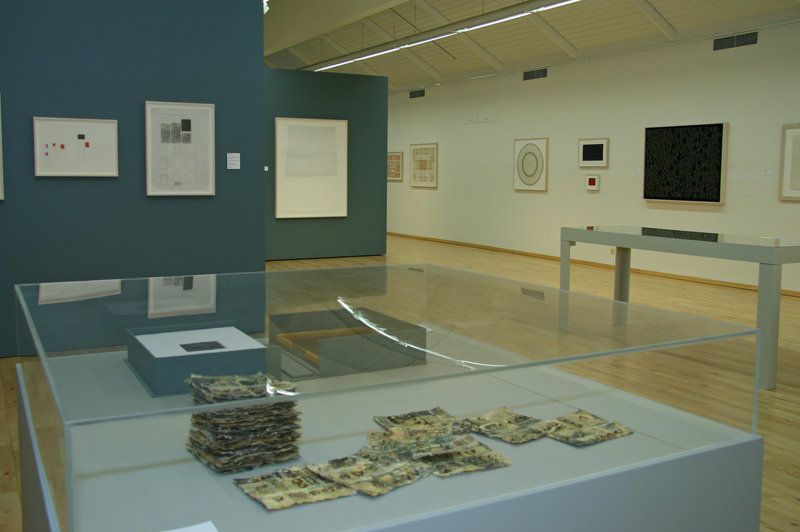 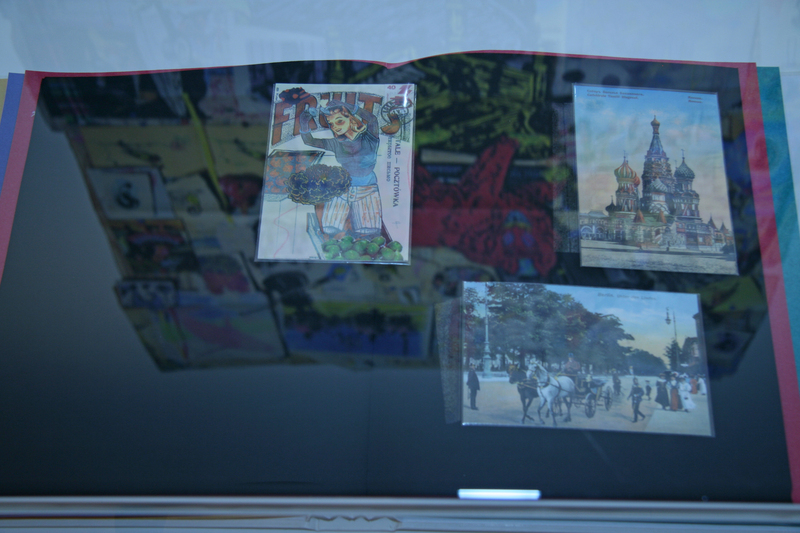 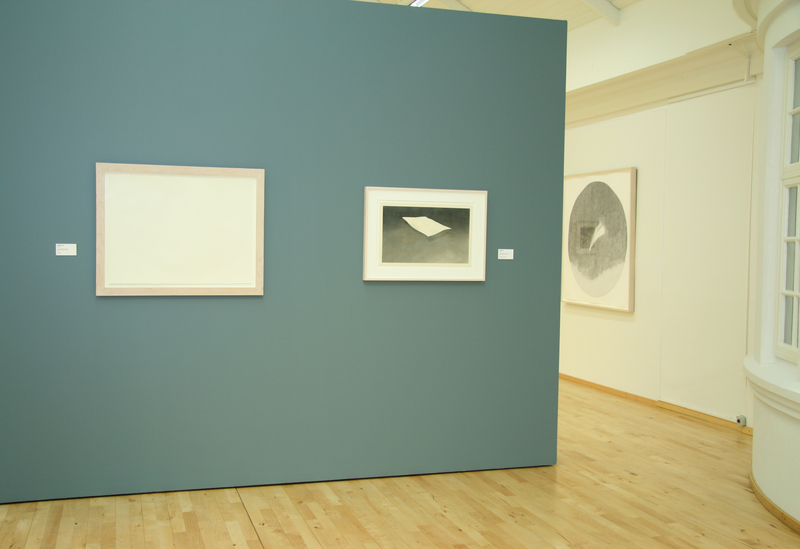 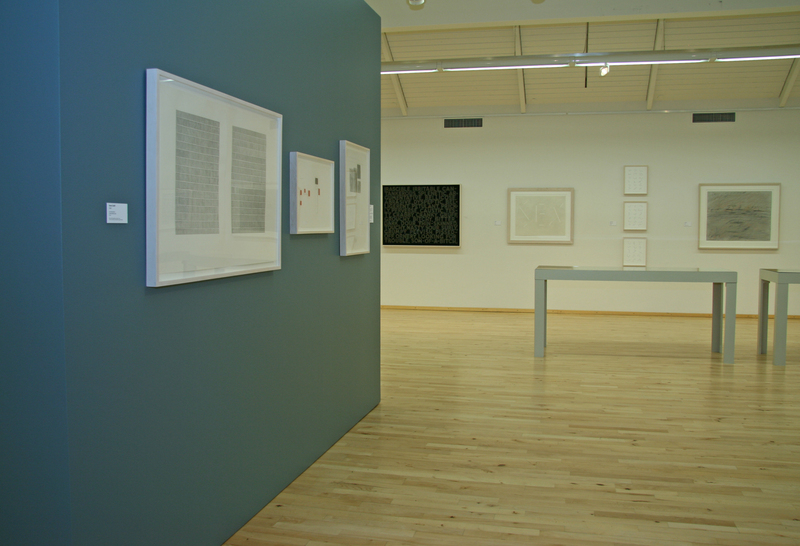 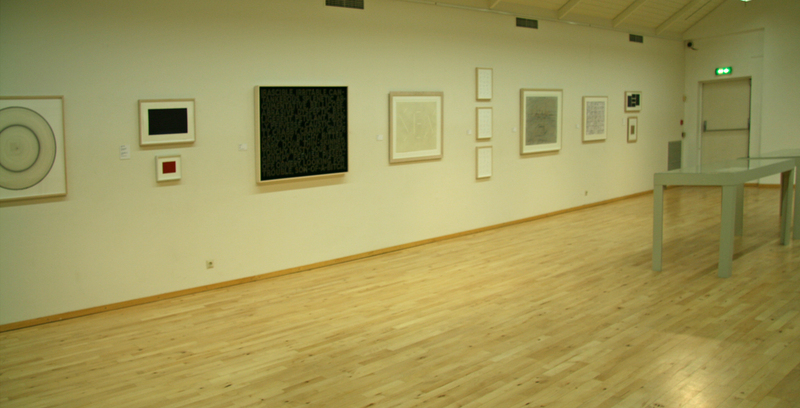 The exhibition was a part of the 2013 Reykjavík Arts Festival. 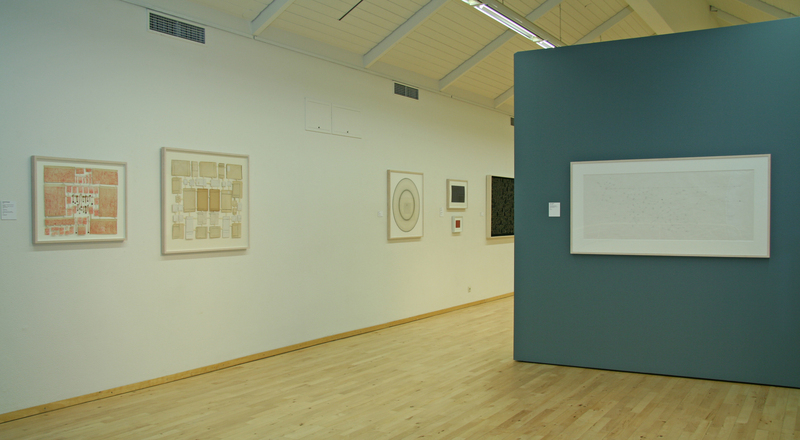 Read about the exhibition on Hafnarborg’s website. 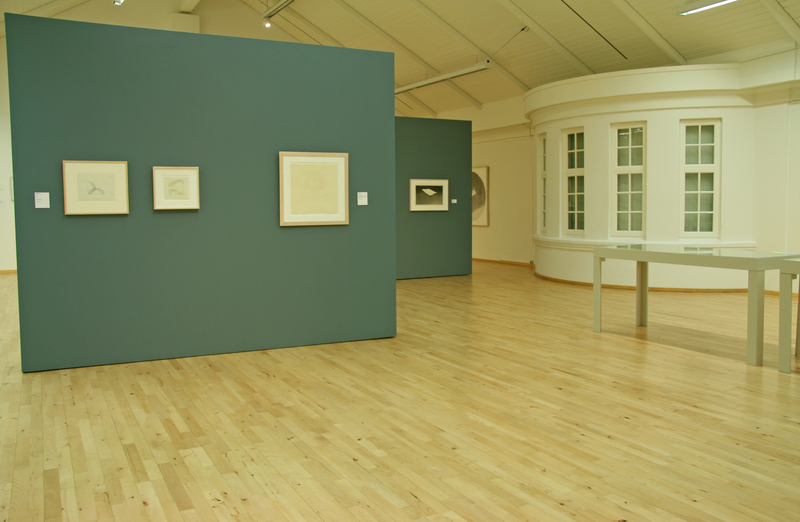 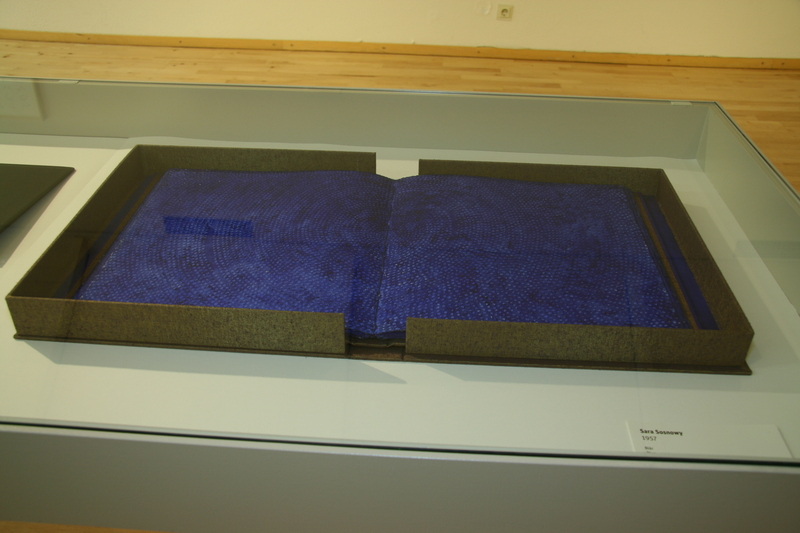 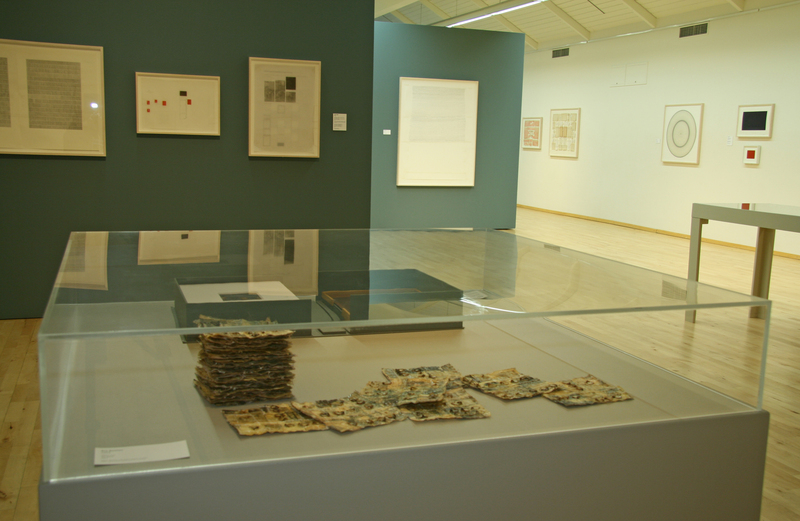 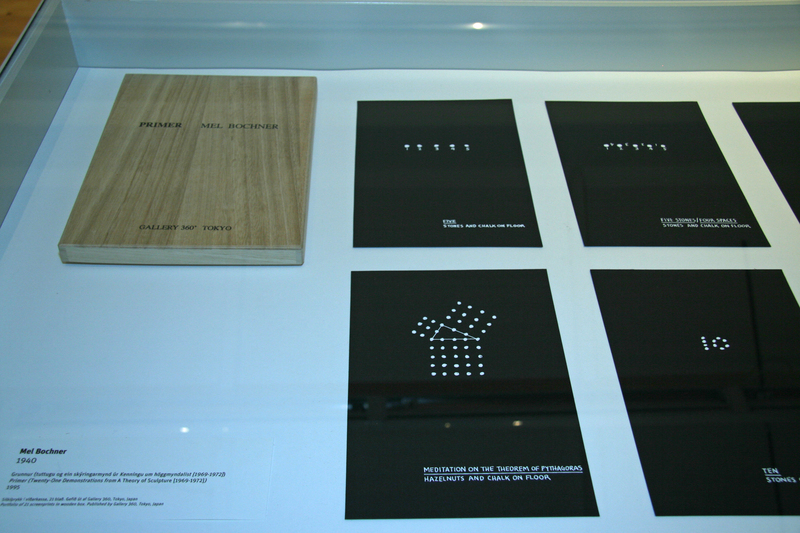 Read the exhibition foreword by director Ólöf K. Sigurðardóttir.